We have a partnership with PBTS (both seminary and student council) for work in the Visayas. 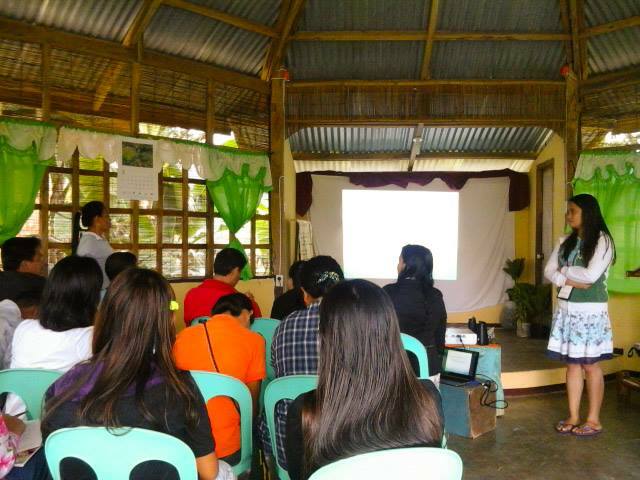 The first step was to do training in Guindulman, Bohol. The team includes Alexis, a member of the staff of Bukal. Joylene, who has been a trainee of Bukal, assisted. From PBTS, Ptr. Ronnie, Fritz, and Jeremiah (JB) joined. This was done in partnership with Vis-Con Southern Baptist Churches (represented and supported by Ptr. Rolly, and Dr. Erlyn). Ptr. Erwin from Guildulman served as host along with his church. 22 trainees from all over Bohol joined. 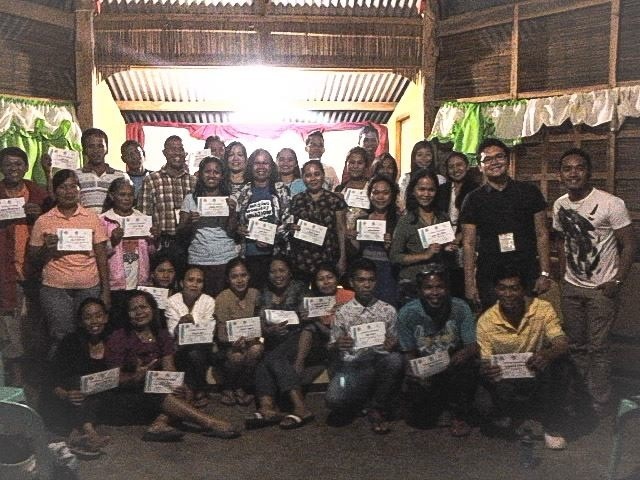 Training from Bukal was primarily in pastoral care, crisis care (and psychological first aid), and teaching methods. PBTS and Vis-Con supported training in church planting, church growth, discipleship, and Baptist Distinctives. The training went well. Following the training, two had to continue on to other work. However, Alexis, Fritz, and JB continue their work in crisis care (in response to the earthquake and typhoon in the Visayas in late 2013). They will be in Bohol, Cebu, Leyte, and Iloilo for the next two weeks in this work.